Why work for LA County Library? 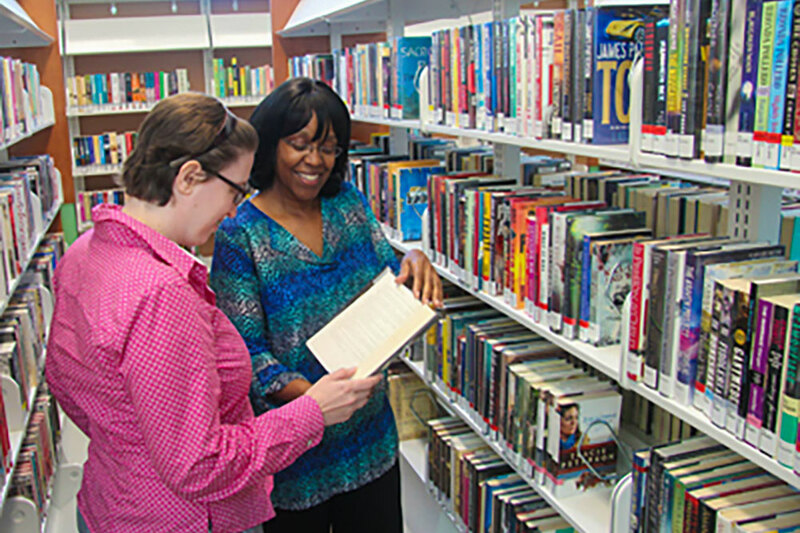 The Library offers a variety of rewarding and challenging career opportunities in diverse locations throughout the County. Our commitment to excellence extends into every area of our organization, including our unique special collections and the development of new and innovative services. Our full and part-time positions offer competitive salaries and comprehensive benefits packages. The Library has opportunities for advancement and professional development through workshops, conferences and ongoing training. LA County Library needs energetic, enthusiastic, creative people who enjoy working with people of all ages and backgrounds. If this sounds like you, we invite you to apply with the Library. Visit our examination announcements for information on interviews being held for a variety of library careers. Interviews are held at Library Headquarters in Downey, California. The Library is an equal opportunity employer. We have positions available at all levels, for a variety of positions. Public Services Support – Help customers and shelve materials. Information Technology – Provide technical support to library staff. Administrative support – Support staff and programs. Warehouse workers – Process and ship materials to our libraries. Facilities – Maintain library buildings. To view a listing of current openings, please visit the County of Los Angeles Department of Human Resources Job Search page for filing instructions and an employment application. You can also call the 24-hour Job Information Hotline at 800.970.LIST (5478) to get a weekly update on open competitive job information in Los Angeles County departments. Interested in becoming a Librarian? To work in a library as a professional librarian you must have a Master’s degree in Library and Information Science (MLIS) awarded from a school accredited by the American Library Association. There are currently four schools in Southern California that offer the MLIS: San Jose State University (fully online program), the University of California, Los Angeles, the University of Southern California, and the University of North Texas (through a partnership with California State University, Northridge). People with good written, verbal and interpersonal communications skills, a strong commitment to customer service and a desire to serve the needs of their community are perfect candidates for public librarianship. Paid internships for MLIS students are currently available. You can visit the American Library Association’s website to find more information about librarianship as a career and schools offering the MLIS in other states. Filing Ends: This exam will remain open until the needs of the service are met and is subject to closure without prior notice. Join the Administrative Services team at LA County Library. The Academic intern would be given the opportunity to administer contract solicitations (i.e. Request for Proposals) from beginning to end, including working with subject matter experts on developing a statement of work, , conducting cost analysis studies, participating in the proposal evaluation process, and drafting letters of recommendation for contract award to the Board of Supervisors. Filing will close when the needs of the service have been met. You will collaborate with the marketing and communications team to tell the Library Story. 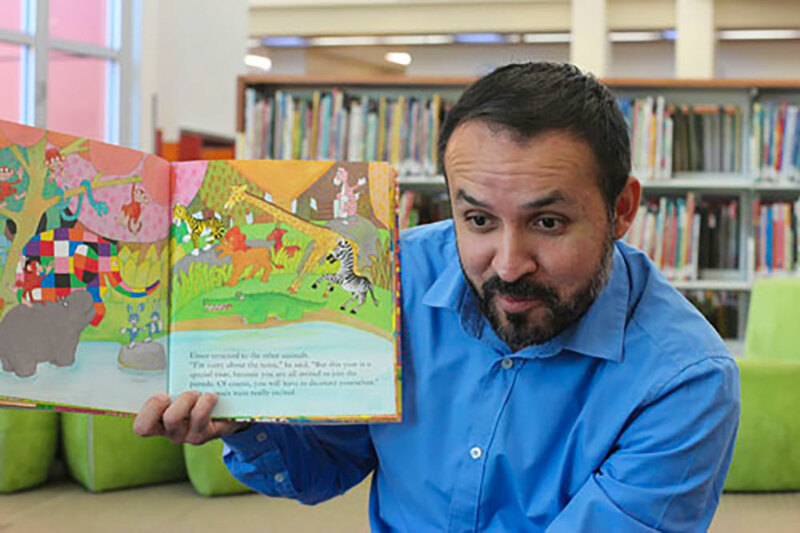 With 87 libraries within Los Angeles County, the Public Library serves diverse customers and seeks an individual with a passion for public service. Receive your college credit as you make an impact on the lives of over 3.5 million residents in LA County. We are looking for candidates that can demonstrate their creativity and ability to work in a team. Join the Marketing and Communications team at LA County Library to assist in persuasive copywriting for department-wide slogans, catchphrases, tweets, scripts and more. You will work closely with the graphics team to create messages that elicit emotion in all mediums of marketing and communication. Join the Administrative Services team at LA County Library. The academic intern would be given the opportunity to work on the assignment from beginning to end, including a review to determine revised fee for services provided by the department (includes field work interviewing staff), assist with drafting a revised ordinance for submission to County Counsel and drafting of a Board letter for approval to implement the new fee. Join the Marketing and Communications team at LA County Library to assist in creating strong designs for the department. Explore the power that visual design has as you utilize your creative talent to develop web graphics, print ads, flyers, newsletters, social media graphics and more. You can also search for more open positions in other departments in the County of Los Angeles.